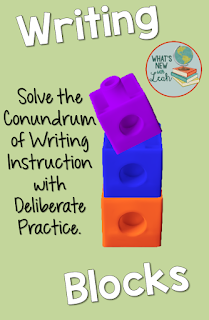 If you are daunted by writing instruction, this post is for you. If you are looking for more 1:1 information, please check back next week. Writing is on my mind tonight. 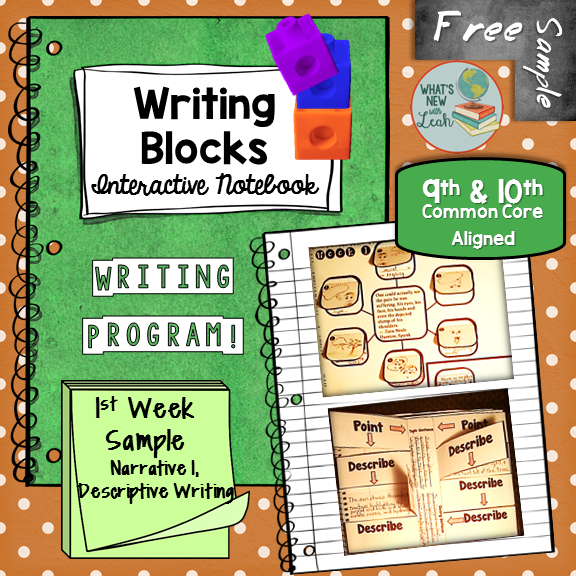 One of the most daunting tasks for any teacher is teaching writing. In the era of texting and Snap Chat, it can feel almost hopeless. I taught 8th through 11th grade ELA for six years before moving on to social studies, and it is an issue in both subjects. Regardless of the subject I am teaching, I always require writing. Students should be doing it, and practice makes perfect, right? But what is meaningful practice when it comes to writing? I think it goes back to generative grammar. Students should look at existing sentences, consider their structure and meaning, and imitate them. "I began as a writer trying to write like William F. Buckley, my childhood hero. And if you read my early writing, it was insanely derivative. All I was doing was looking for models and copying them. And years of doing that — out of years of doing that, emerges my own style." That is difficult to do, just as it is difficult to learn a foreign language in old age, but it can be done. That is what this program attempts to do. You can grab a free sample of the program HERE. How do you teach writing? Leave a comment below, and let me know!